Does Houston Have A City Culture? 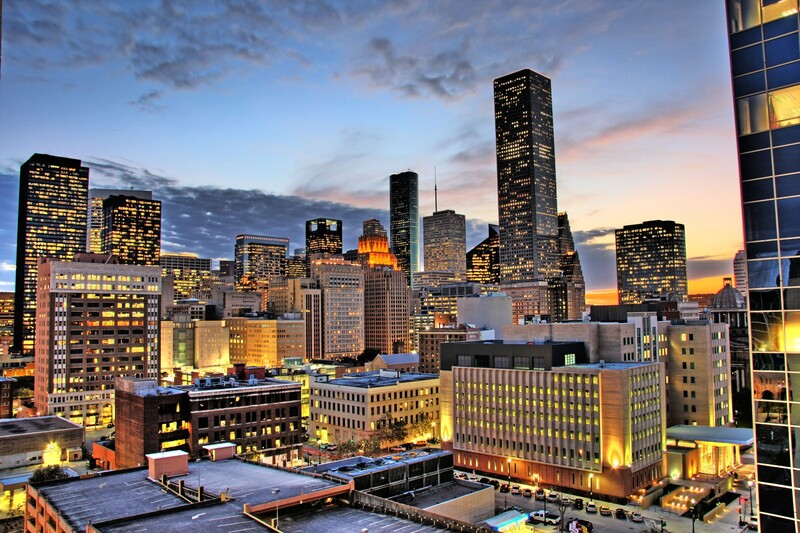 There’s a lot of talk these days about Houston being the next Great American city. With editorial reporting from the likes of Forbes, New York Times, Smithsonian Magazine and more, you’ll read collected data about diversity in cuisine, ethnicities, economic opportunity, along with a relatively cheap cost of living. But what each of these reports fail to capture is the culture of the city, and what it takes to be a Great city. Since Houston is relatively new, neither its past nor its present are well documented and most who have grown up here — let alone newcomers — cannot describe what is so unique about the city and what it means to be a Houstonian. Why is this? Though the city has received notoriety as having one of the most diverse counties in the U.S., it has not equated to a culture which truly embraces diversity. 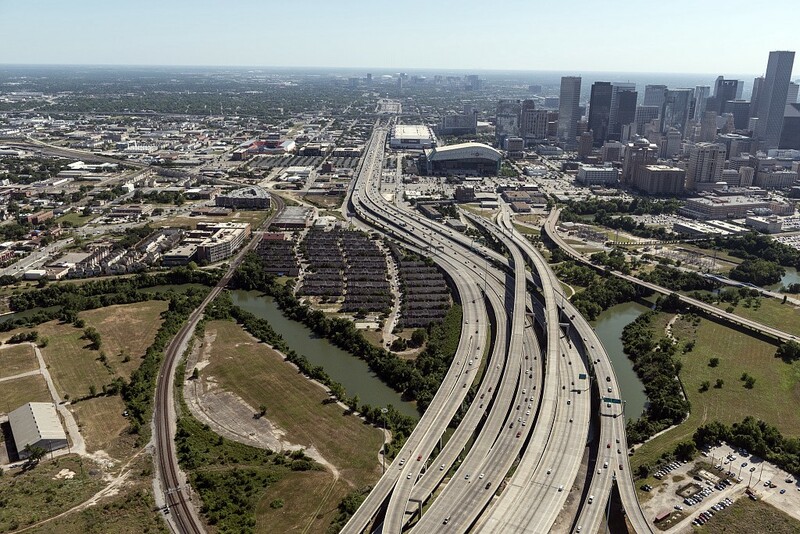 There is a distinct division occurring in spite of how multicultural Houston has become, and a theory is that it is in large part due to connectivity. Emotional and physical distance created by our mode of transportation is affecting the shape of the city, economy, tolerance to diversity, talent attraction, and standards of taste in adverse ways. In essence, it is determining whether we have city culture or not. For perspective on scale, the Houston region covers 8,778 square miles — an area slightly smaller than Massachusetts, but larger than New Jersey. That’s huge. At times, Houston can be painted as a city with a robust network of mass transit, briskly taking a person from one area of town to the next, but don’t be mistaken: Travel in the city is still dominated by car and is in large part due to its sheer size—read “sprawl.” In fact, 97% of trips that are made in the city are by single occupant vehicles. To address this, the plan over the last 20 years has been to enhance the trips for this majority. While it has been obvious to some of the public that mobility should be reconsidered, this has somehow not equated to any significant planning or action in the past, regardless of whether traffic continues to become worse. How Did We Get Where We Are? In his new book, Where We Want to Live, Ryan Gravel writes from the perspective of having grown up in suburban sprawl, with later life experience living in a modern urban metropolis such as Paris. Coming out of World War II, he writes that locally and nationally the private market provided people with the auto-oriented communities they wanted. The foundation of what we consider today as sprawl was the ‘future’ then, and was supported by the government who provided publicly funded roadways. As a result, Americans became dependent exclusively on automobiles for jobs and their existence. In this change, Gravel posits that we gave up more than an outdated transportation network, we gave up a way of life. To grasp the concept of how transportation could be impacting culture, compare the commute in a city such as New York or Paris to a city like Houston. In one, Gravel describes you may travel in a subway car or on foot side by side with a dense number of strangers. And while you may not directly converse with anyone, you will be exposed to any number of conversations, brief interactions, or eye contact en route to your final destination. In the other, all travel by car facing forward, making no eye contact, listening to whatever music or radio personally chosen and perhaps only overhearing conversation on arriving to a destination. As a result, a realm of day-to-day practice that could establish connection and shared experience has successfully divided a community in a very dramatic way. In a city like Houston, it means a person will only experience other ethnicities, classes of people, culture, or neighborhood if deliberately choosing to do so. To date, any step in the direction of changes to transportation modes in Houston has been to add more lanes to each of the main arteries: Katy Freeway (east to west), Interstate 45 (north to south), 610 (inner loop), and Beltway 8 (outer loop). At a massive 26 lanes wide, the Katy Freeway is one of the widest freeways in the country. No matter what size, the roadways cannot keep up with ever increasing population growth. The transportation issue is not just that constant traffic is undesirable, it is also that it has been impacting how we function, think, and evolve as a society together. The current transportation format has resulted in a fragmented structure and layout of the city. This, combined with an ad hoc planning approach, continues to decrease opportunities to build a shared identity. Although development is governed by codes that address how property can be subdivided, in essence there is no zoning. Some ordinances that regulate design and limit certain uses do exist, but the City codes do not address land use. It means that in a single block, one could find an industrial complex next to a 1900s row house, next to a skyscraper. Ultimately, no restriction — natural or otherwise — equates to preventing endless expansion. This is what has helped to define the layout and transportation of Houston as we know it today. 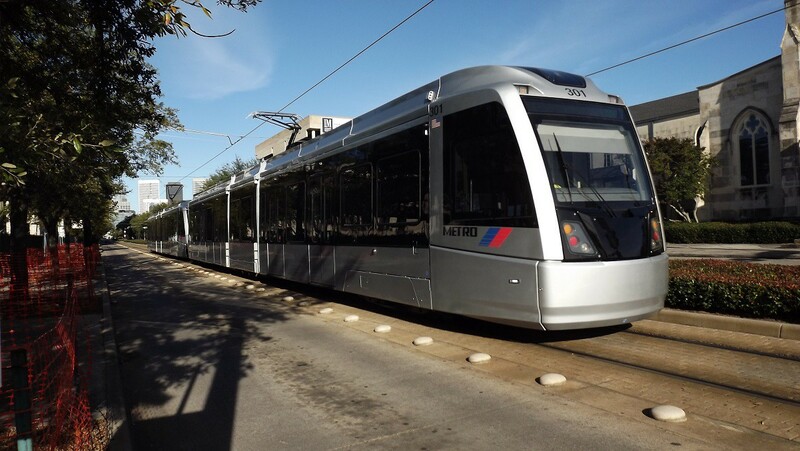 Only in more recent years have significant investments been made in public transportation such as extending the lines for the Light Rail (Houston’s above ground train system) and improving the reliability of the Metro Bus system. But the potential for impact in uniting people is minimal and slow. Because the Light Rail does not extend far enough outside of downtown and midtown, the majority of the population still must commute great distances by streets and freeways to gain access to the service. Houston has always struggled to address traffic issues in new ways, along with designing communities and parks to allow for more mobility. For one explanation, we can look to science: No living creature has evolved in the absence of strife. As long as it has been a city, Houston hasn’t had the desire to rethink or evaluate design as it grew simply because it didn’t have to. There is no tension brought on by natural forces, nor that of innovation. What then of being a Great City? The concept of a “Great City” is inextricably interwoven with its culture and that of its inhabitants. There is no doubt that Houston has elements of what it may take to be a greater city, but the mere statistical data is not what defines the culture that is built. It is material that can be used in conjunction with creativity to pose solutions, to begin deliberate design. Thus, perception is reality for a city such as Houston. Jennifer Blanco is a native Houstonian who spent a great deal of time living and working in Brooklyn, New York., but is glad call Texas home again. She has an undergrad degree in Graphic Design from the School of Visual Arts in New York and her work has been featured in design compendiums byGestalten, Rockport, Chronicle Books, PRINT, and HOW Magazine. Jennifer is founder and creative director of Field of Study, an award-winning branding firm based in Houston and co-founder of the letterpress studioWorkhorse Printmakers. She has taught design as an Affiliate Artist at the University of Houston and has served on the board of directors of AIGA Houston — a national professional design association — previously as Vice President for four years. Through AIGA, Jennifer advocated for a greater understanding of the value of design and designers in government, business, and media.